It’s officially Libra season, I’m always fascinated by which celebrities share my sign and which astrological traits we have in common. Libras are known for being charming, stylish, and emotional. We try to stay as balanced as possible and often weigh both sides of an argument before sharing our opinion. Libras pay a lot of attention to their looks and love to surround themselves with beautiful things (which can sometimes come off to others as being vain). Some of the similarities are easy to spot: selfie-lover Kim Kardashian (Oct. 21) has a well-known passion for beauty and fashion, and it makes more than a little sense that Judge Judy (also Oct. 21) would be born under the sign of justice and peace. 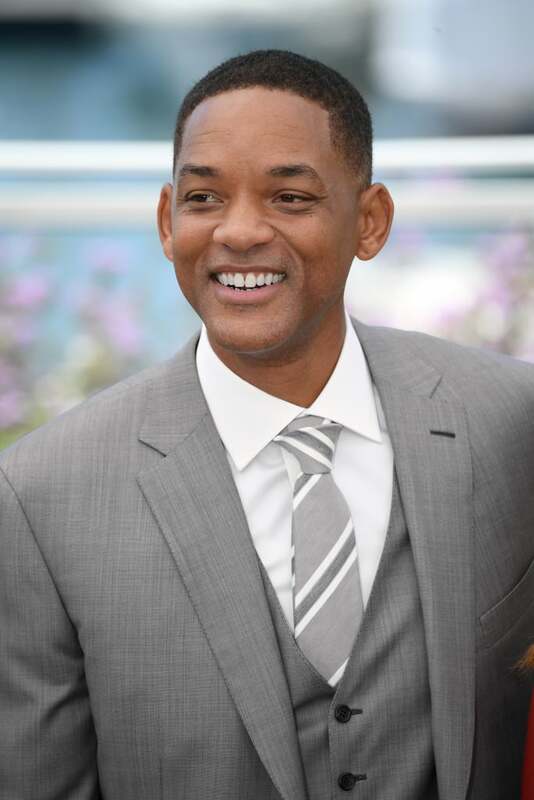 Keep reading to see 5 celebrities who share the sign of the scales and which characteristics they exhibit. Libras have a chill, laid-back approach to life and will typically try anything that promises to keep them balanced and relaxed. Gwyneth’s experiments with things like juice fasts and cupping are great examples of this. Libras are also quick to forgive, but they never forget — which isn’t great news for Gwyneth’s famous exes. As the balanced, peacemaking sign of the zodiac, it makes sense that Libra Kim typically ends up being the mediator in any Kardashian-Jenner family drama. And because Libras will protect their loved ones at all costs, Kim’s infamous “exposing” of Taylor Swift in defense of husband Kanye West shouldn’t come as a shock. Libras love the finer things in life — and judging by his lyrics about strawberry Champagne, 24-karat magic, Versace on the floor, and wanting to be a millionaire, it’s safe to say Bruno is a great representation of his sign. 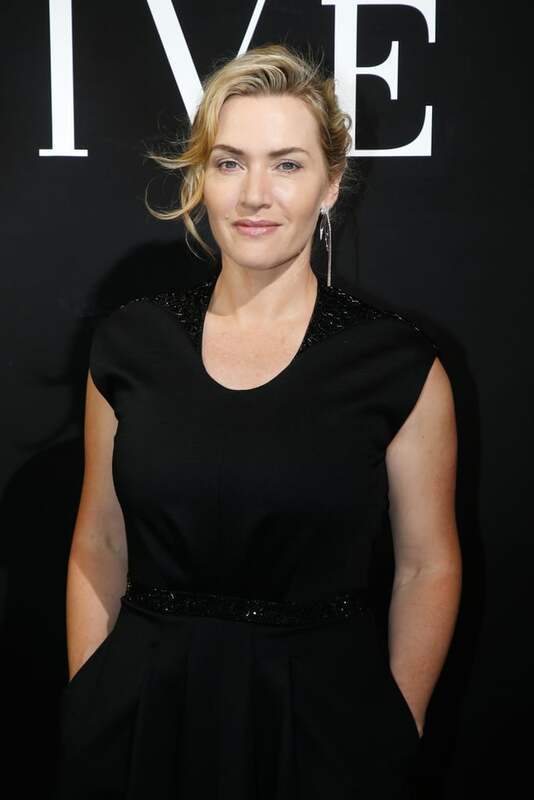 Libras are known for being poised and graceful while also maintaining a clever and quick wit — and if you look up all of those words in the dictionary, you’ll find pictures of Kate Winslet.